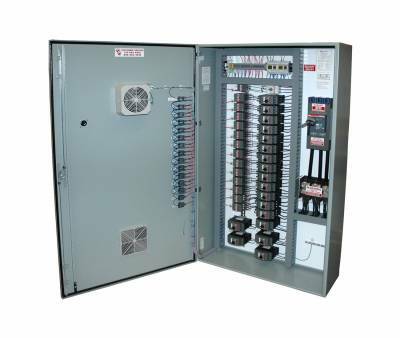 " Motor Control Centers (MCC)"
MCC are offered up to 3200 A operational current at 40 degree Celsius ambient Temperature in single and double front design for 50 kA short Circuit Withstand Capacity and IP: 52 degree of Protection. Form IV of separation as per IS: 8623 is maintained... 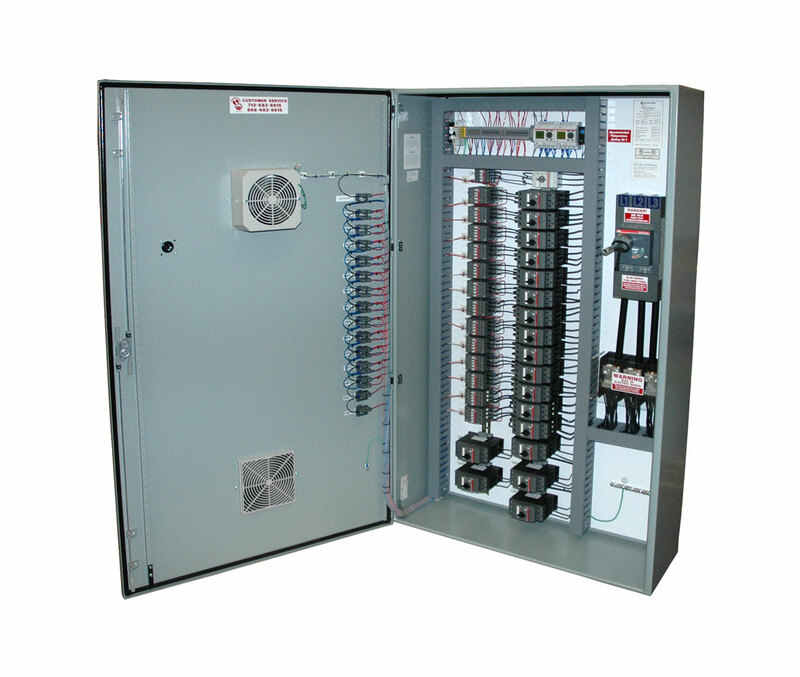 The switchboards offered are in Fixed and draw-out type configuration with single and double front design. Types of starters include Automatic Star Delta; Direct On-line, Soft Starters, Variable Frequency Drives, Stator Rotor Starters and Autotransformer Starters.